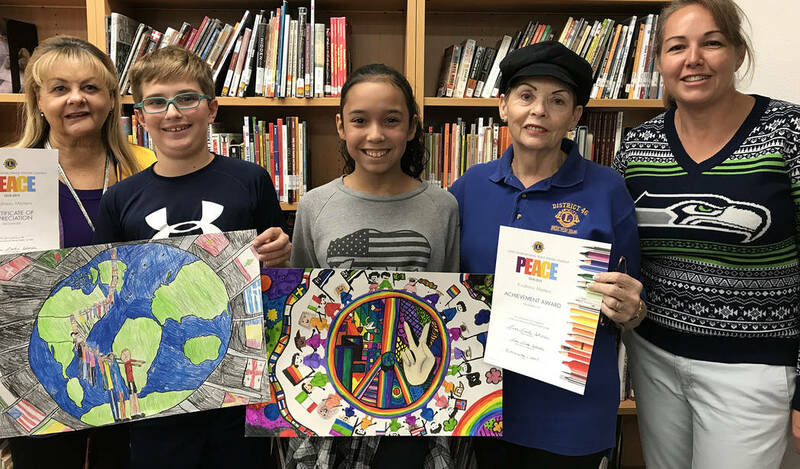 Images of friendships among people from many nations captured the top awards in the Boulder City Lions Club’s annual peace poster contest. (Hali Bernstein Saylor/Boulder City Review) Winners of the Boulder City Lions Club's annual Peace Poster Contest Henry Stark, second from left, and Jocelyn Kuhn, third from left, are congratulated Nov. 1 by past president Dyanah Musgrave, far left, president Linda Stocker, second from right, and art teacher Heather Dakus, far right. Jocelyn Kuhn and Henry Stark won first and second place, respectively, at the contest for students at Garrett Junior High School. The winning poster was selected based on its originality, artistic merit and portrayal of the theme, “Kindness Matters.” The posters were judged Nov. 1. Jocelyn’s brightly colored poster that turned the globe into a peace sign surrounded by people holding flags from their countries now advances to the district-level competition. Last year’s poster winner, Paeton Carver, also won the district-level contest. “It is obvious that these young people have strong ideas about what peace means to them. I’m so proud that we were able to provide them with the opportunity to share their visions,” said Linda Stocker, the club’s president. The overall winner of the international contest will be sent to the United Nations and will receive a $5,000 grand prize. 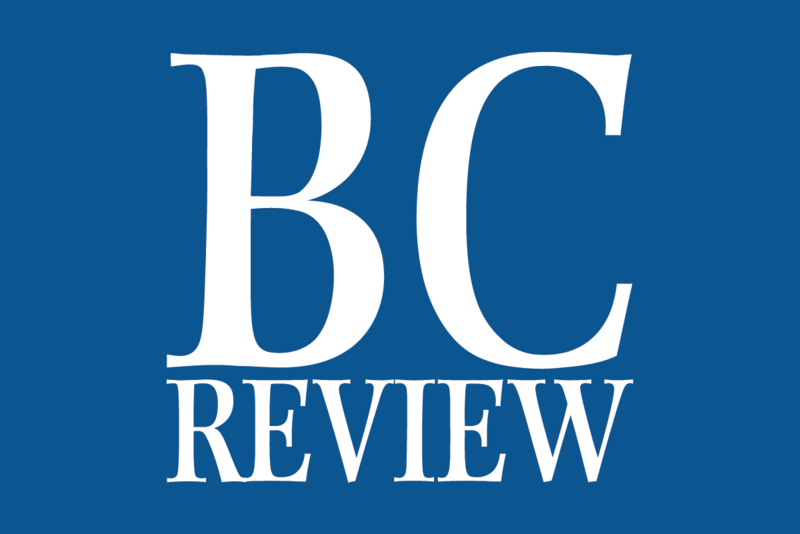 Additionally, 23 merit award winners will receive $500. More than 600,000 entries are expected to be submitted worldwide.